The newly developed table stand A 102 TS has made the A 102 satellites even more versatile. 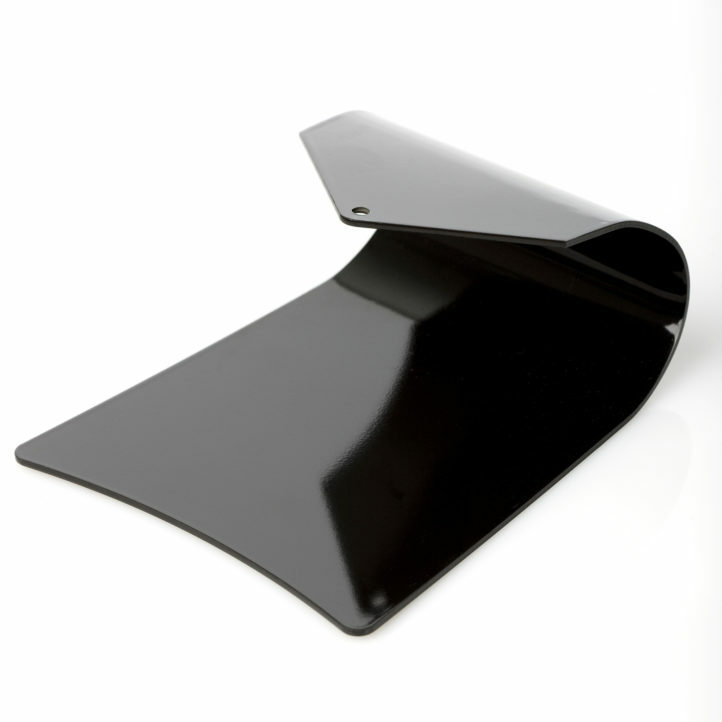 Its ingenious click fitting makes it very easy to use and it is available in high gloss black. The table stand also works very well together with i300 when placing the speakers next to your PC.